Wifey sent me this article a few days ago and seeing that some more winter weather is headed this way I figured it was an appropriate time to post it. Its pretty funny, written by a girl from Richmond with a boyfriend from New England. 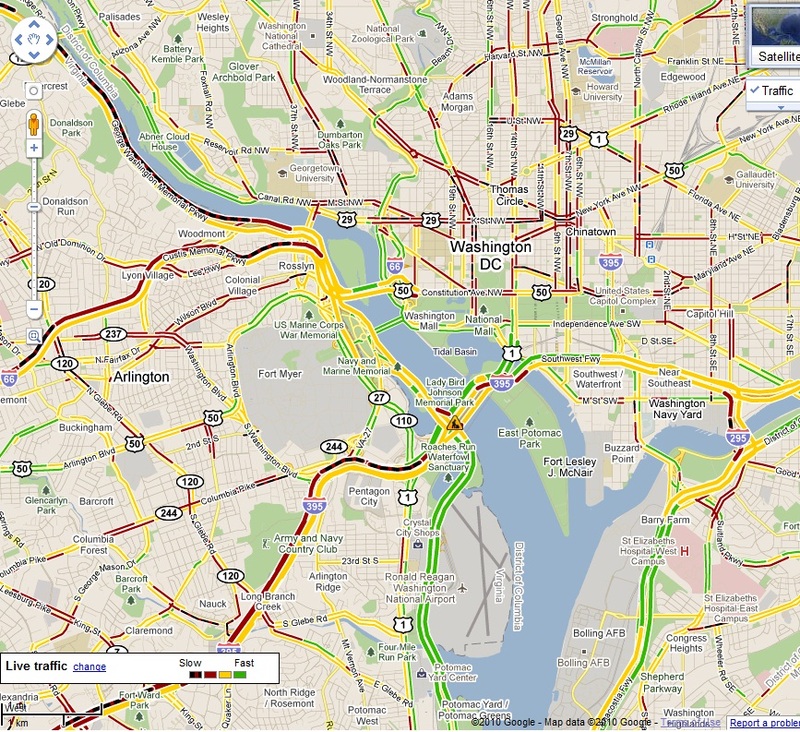 She describes basically why THIS is what a traffic map of DC looks like when the road has 13 snowflakes on it. Not terribly long and worth the read.